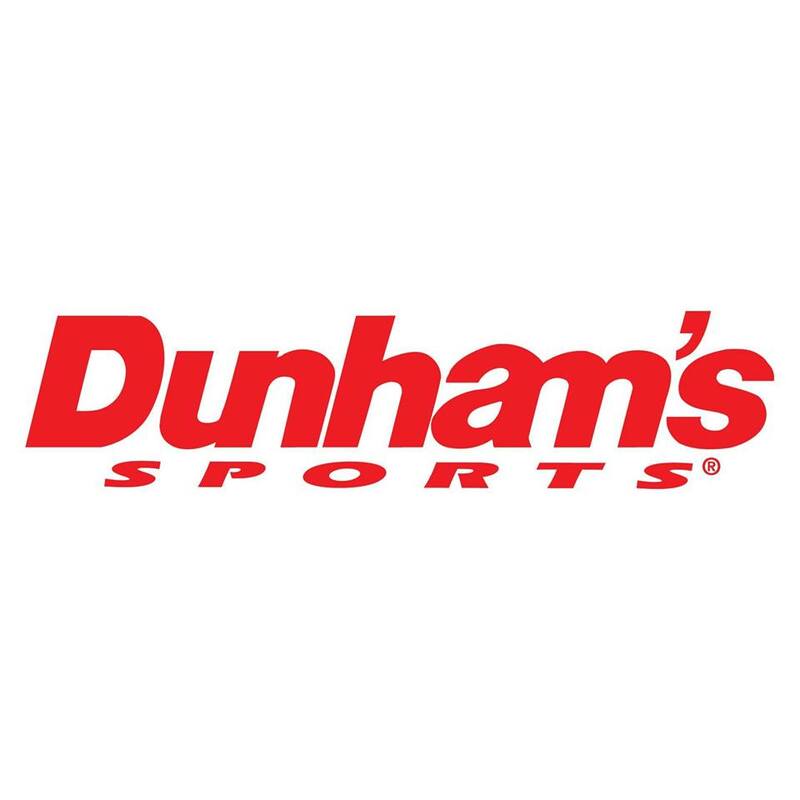 Dunham's is one of the nation's largest full line sporting goods chains. 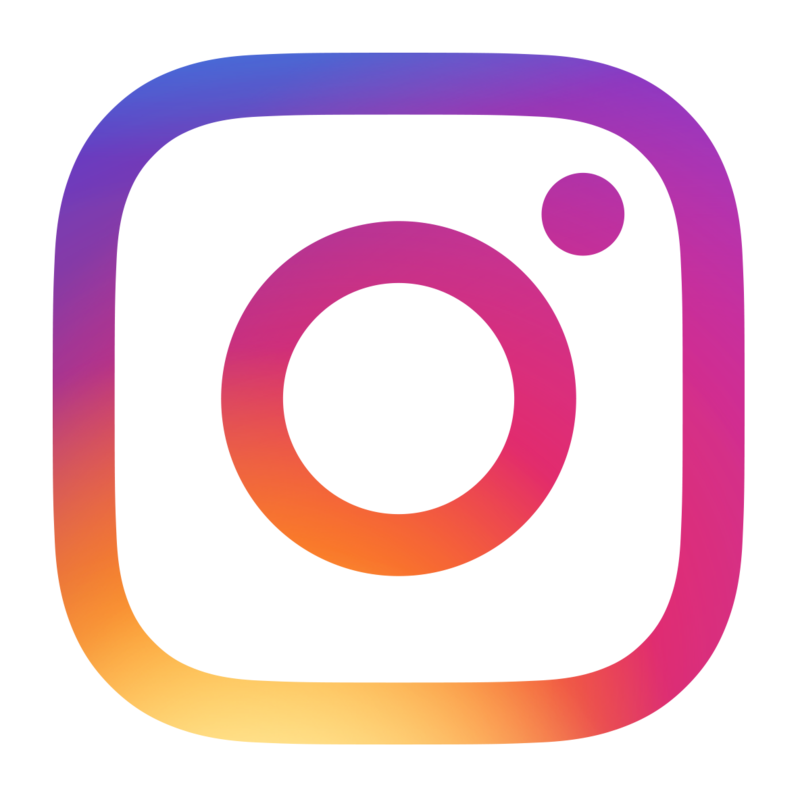 Founded in 1937 as Dunham's Bait & Tackle, the Michigan based corporation has grown over the years to become the Midwest's largest sporting goods chain. Dunham's has built it's reputation by offering a wide variety of name brand merchandise at everyday low prices.